If you liked this show, you should follow Love and Laughter. Sirena Moore is the Owner and CEO of Elohim Cleaning Contractors, Inc. Sirena has been featured through national publications and media including Black Enterprise, USA Today, BET and Construction Today. She's received numerous awards and recognition highlighting her dedication, business leadership and entrepreneurial spirit. Sirena talks candidly about the risks and rewards of entrepreneurship and how motherhood and business ownership have impacted her life. Visit Sirena's website at www.sirenaspeaks.com. We also discuss "survival tips" for single parents and the importance of thinking "good" thoughts! 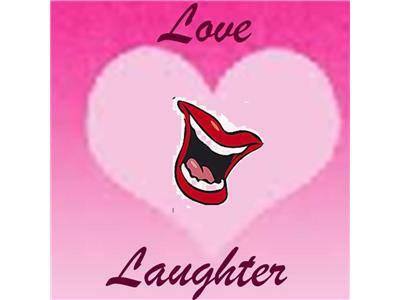 Join Love and Laughter throughout the week at http://www.facebook.com/luvlaugh and http://www.twitter.com/luvlaughter2010.